Stung by its dwindling market share and falling profits, Samsung Electronics is believed to be all set to introduce a number of premium features in its budget offerings next year. 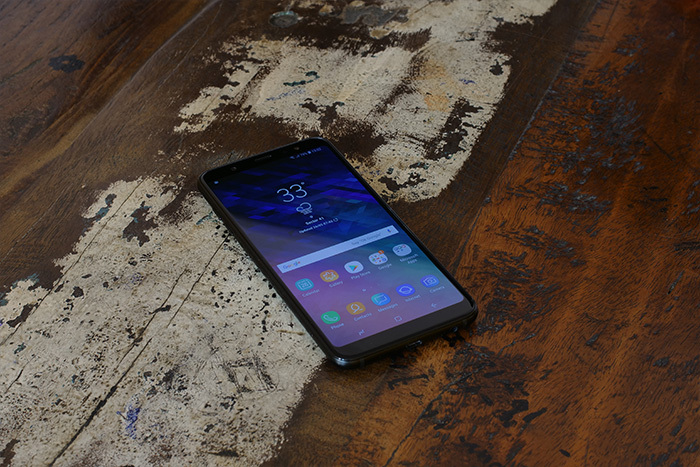 According to unnamed industry sources quoted by The Investor, the features are being tested on Galaxy A-series devices by Samsung’s global hardware development team that is responsible for developing the company’s lower-range phones. Two of the key features that are reportedly being tested by the team include triple-lens camera modules and in-display fingerprint sensors, neither of which has yet been seen in any premium device from Samsung. 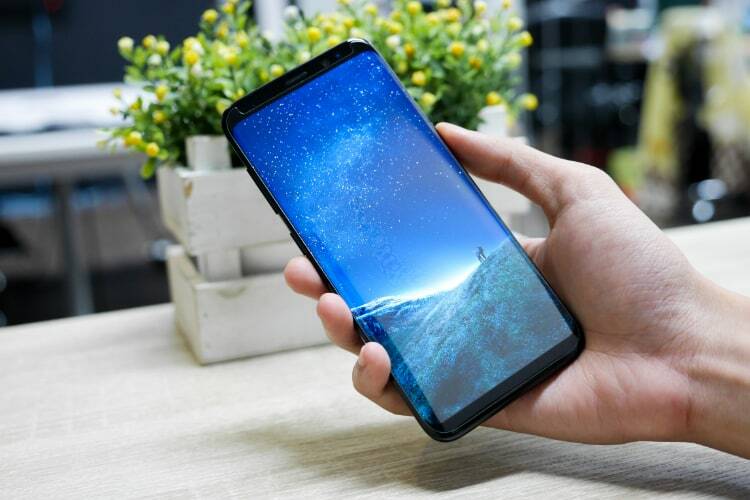 The company, however, is expected to bring both those features into the Galaxy S10 lineup that’s expected to be launched next year. While the company is being rumored to include a ‘super-wide angle’ lens as part of its triple-cam setup on a next-gen Galaxy A device to improve landscape photography, the in-display fingerprint scanner that’s expected to be included in the device is said to be of the less-advanced ‘optical’ variety instead of the more advanced ‘ultrasonic’ unit that’s expected to find its way through to the Galaxy S10 devices. To increase its competitiveness across all segments of the market, Samsung is also believed to be changing one of its strategies it had adopted after the Galaxy Note 7 fiasco. The company is reportedly reversed its decision not to use untested technologies in its handsets, and has also decided to use more China-made parts for price benefits, says The Investor. “Since the Galaxy Note 7 fiasco, Samsung has been cautious about adopting new technologies or parts from new suppliers. But it seems to be changing its strategic direction in order to further strengthen competitiveness of its budget phones” an industry source is believed to have told ET News on condition of anonymity.